For applications that require operator to be present, semiautomatic machinery from CDS Manufacturing is the answer for high speed, cost efficient processing. 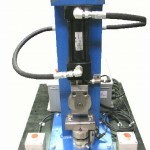 Table top and machine base mounted semiautomatic machinery available. CDS Manufacturing designs and builds custom semiautomatic machinery for assembly, inspection, sorting, packaging, counting, drilling and more. Need a custom automated system? 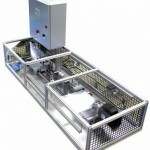 Check out our Automatic Machinery. We may have done a similar job in the past. 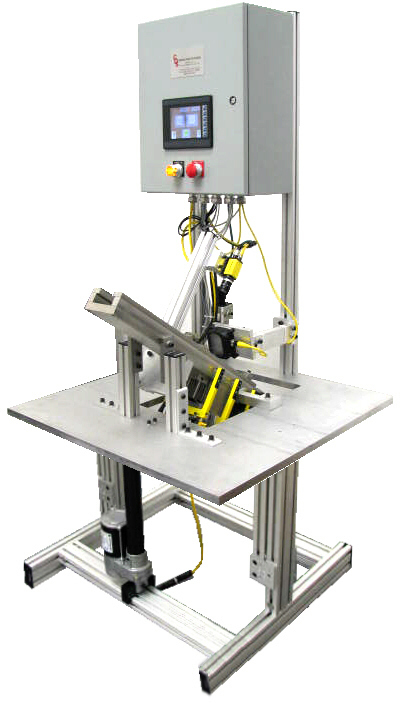 Contact Us today for information about semiautomatic machinery.